The Finnish premier said that registration would help expedite processing of residence permits. Prime Minister Juha Sipilä has called on UK citizens living and working in Finland to register with the Finnish Immigration Service if they have not already done so. He said registration would help expedite processing of residence permits. Sipilä’s comments on Wednesday followed a resounding defeat for UK Prime Minister Theresa May’s efforts to secure a mandate from MPs for her Brexit deal, which was defeated by an unprecedented margin of 230 votes. Brits living in Finland have expressed frustration with the lack of clarity on their status post-Brexit, which is due to take effect from the end of March. Finland’s Interior Ministry has said that it will provide detailed guidelines for UK citizens on how to proceed after the break with Europe. 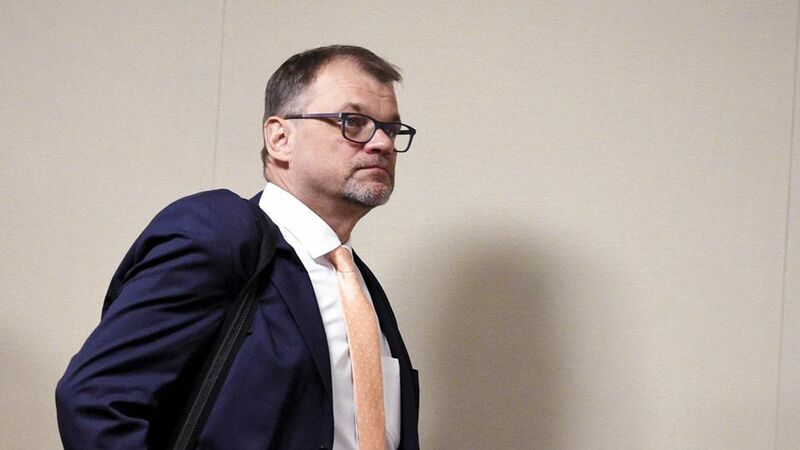 Sipilä meanwhile, said that since last summer Finland has been preparing for a so-called hard Brexit, in which no agreement is brokered to govern future relations with the EU. He added that ministries are bracing for the possibility. The PM said that following May’s defeat in parliament, all that can be done is to wait for the UK’s next move. "At least this hasn’t gotten any easier after the vote. My assumption was that May would lose the vote, but not by such a wide margin," Sipilä commented. "This certainly looks pretty bad, less than half of the vote," he added. Sipilä noted that the ball is now in May’s court, as she is expected to reveal a so-called Plan B by Monday morning. The premier said that the UK’s departure from the EU could be postponed until the end of June if there is good reason, for example in the event of an election, change of administration or a new referendum on EU membership. "Any situation whatever that would change the current set-up."